Keller Waterproofing & Foundation Specialist has been providing expert basement waterproofing and foundation repair services to the greater Atlanta area since 1972. We take pride in our work being the best. 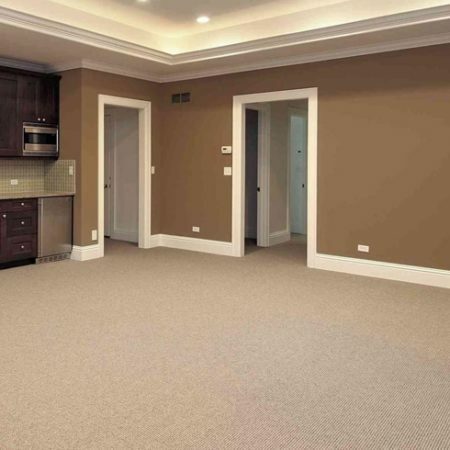 Most likely, if you are visiting our website, you are searching for an experienced, reliable waterproofing or foundation contractor that can handle any problem your basement may have. If you have discovered any of the warning signs that your basement is in trouble, Keller Waterproofing can help. We are a full service, certified and licensed basement waterproofing and foundation repair team and we follow simple principles including respect for customers, integrity, and responsible services. We promise to always be punctual (we know you're busy), and perform quality work so that you are 100% satisfied. Best of all, all of our work comes with a lifetime, transferable warranty for your basement repairs. 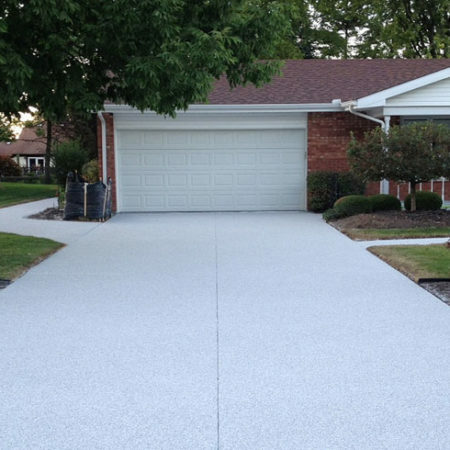 If you have any questions or you would like to schedule a free estimate give us a call today. 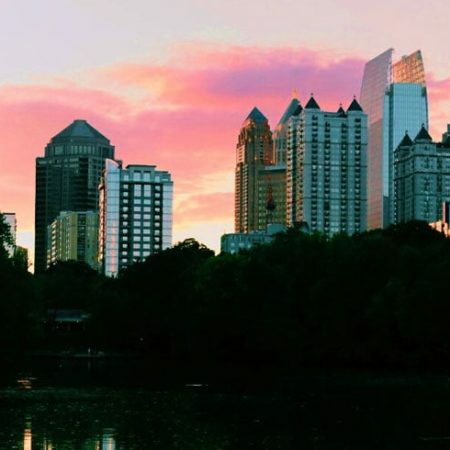 Our commercial clients in the greater Atlanta area include two main categories: businesses that need the same services which our residential customers do (repair work and basement waterproofing) – and our construction clients. 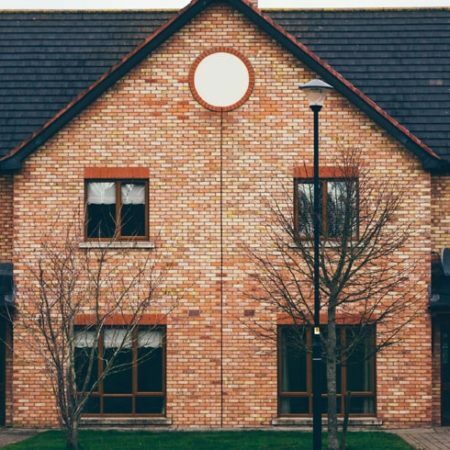 Masonry work can make your home in the Atlanta area more valuable. Stone, brick and block are durable and beautiful; they add a designer touch to any home. 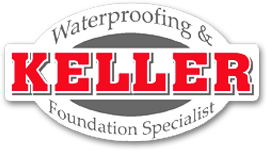 Keller Waterproofing & Foundation Specialist can help you with any concrete project you may have in the greater Atlanta area. We offer both repair and replacement, as well as new installation for commercial and residential structures. We can help you with yard drainage and yard grading in the greater Atlanta area at a reasonable price. You will have a more even yard that will dry after heavy rains more quickly with proper yard grading. Keller Waterproofing offers many foundation crack repair solutions for homeowners in the greater Atlanta area which can help you seal your foundation permanently. Are you noticing cracks in your walls or floors? 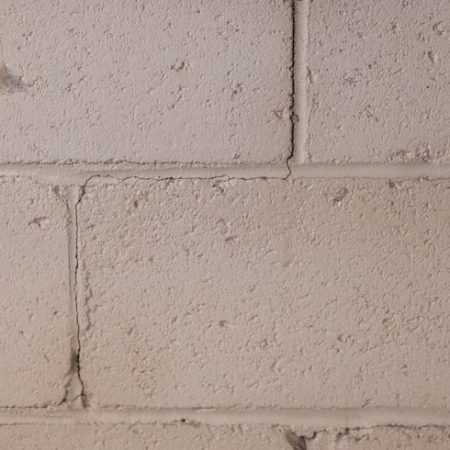 These could be signs of foundation problems. 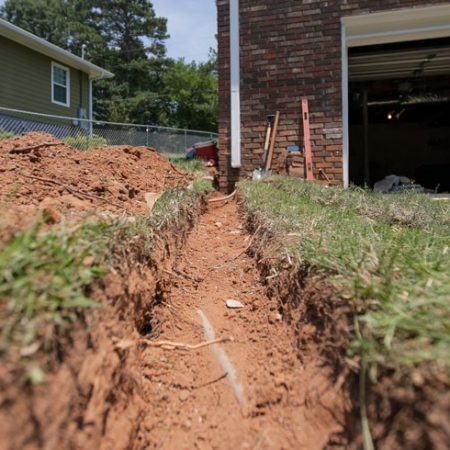 A settling foundation can lead to major structural issues for your house. Luckily we offer several foundation repair systems in the greater Atlanta area that will fit most home’s specific needs. It is important to have foundation issues taken care of as soon as possible including foundation cracks to prevent future damage. Satisfaction is guaranteed. Call us for a free estimate.